SOEDESCO announced today Xenon Racer, an electrifying arcade racer set in the year 2030 that will be coming to the PC. In order to celebrate this announcement, SOEDESCO has released the first screenshots and trailer for it, and revealed its official PC requirements via its Steam store page. For starters, here is the game’s description. “In an era of flying vehicles, a one-off championship for traditional wheel based vehicles has been organised, with cutting edge electric cars boosted by Xenon gas. Square Enix has announced that The Quiet Man is releasing digitally on November 1st. According to the press release, the game will take players beyond sound to deliver an immersive story-driven cinematic action experience, which can be completed in one sitting. From November 1 to 15 those who purchase from Steam will receive the base game, as well as a set of seven desktop and mobile wallpapers. In addition, the game will be available with a 10% discount within this period. Square Enix has revealed the game’s official PC system requirements via its Steam store page that you can find below. During yesterday’s Forza monthly videocast, Turn 10 announced that it will overhaul several ‘fundamentals’ of Forza Motorsport 7 after receiving tons of feedback from the community. 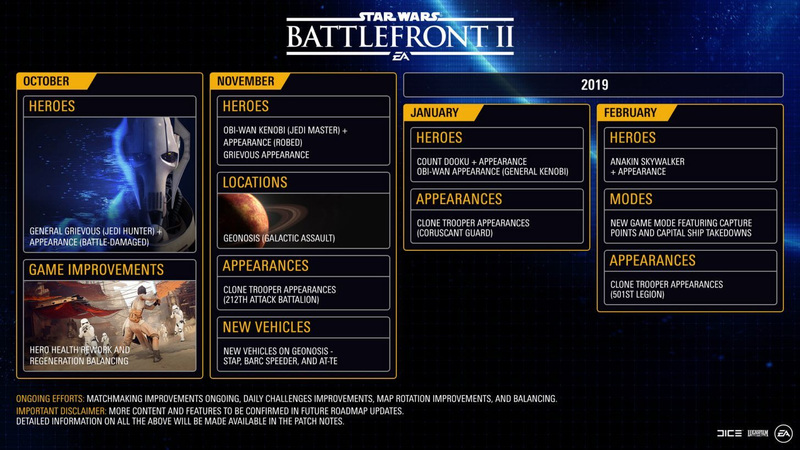 also said that the developers are looking into redoing the force feedback system and enhancing the multiplayer experience with a player-rated system. Closer to release is the new system for Race Regulations, which should make playing online far more enjoyable when it comes out in a month or two, and the new Race Shop which is due to replace the loot box-like Prize Crate system in November. When Chris reviewed the game, he couldn’t help but mention that the microtransactions were a thorn in Forza Motorsport’s side. Luckily they’re about to go away, at long last. Forza Motorsport 7 is a great game. There’s no doubting you’ll enjoy a lot of your time with Forza, but you’re also guaranteed to run into a few problems here and there. either forcing a grind or inevitably letting you pay real money to have easier access to later content. and has expressed interest in handing off the Mistborn IP if the game dev should want to adapt it. Planetfall takes the fantasy series into the realms of science fiction, adding new ideas to the mix of empire building and turn-based tactical combat. Emerging from the ruins of a fallen galactic empire, you’re looking to ascend to rule the galaxy once more, whether playing through a single player campaign, on randomised maps or against friends in multiplayer.